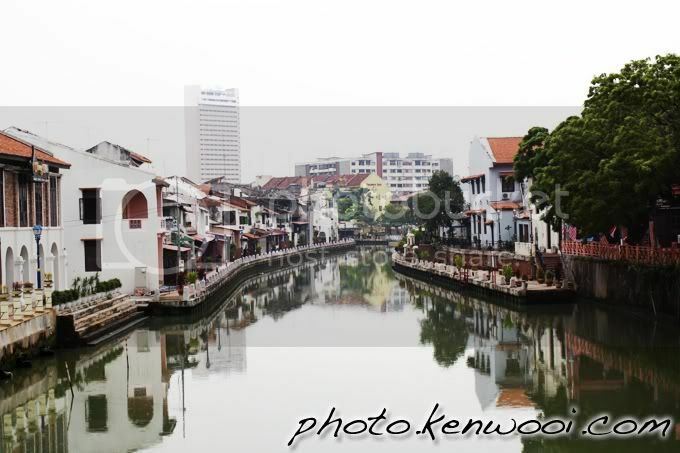 The Malacca River was once an important trade route during the majestic Malacca Sultanate era. Now sightseeing boats cruise along this river. Nice reflections,it good that the river is cleanup but the waters still smell.